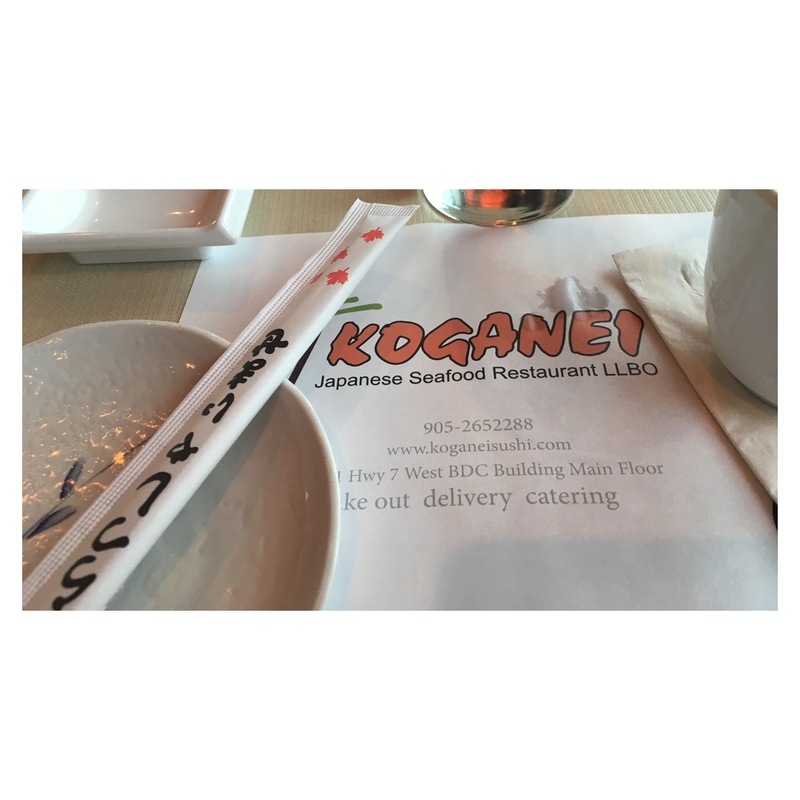 Koganei is a Japanese restaurant that I’ve been coming to since I was introduced to it as a kid. My dad discovered this place years ago and ever since then it’s been our go to family dinner spot. The food has always been amazing and continues to be so even after all this time. 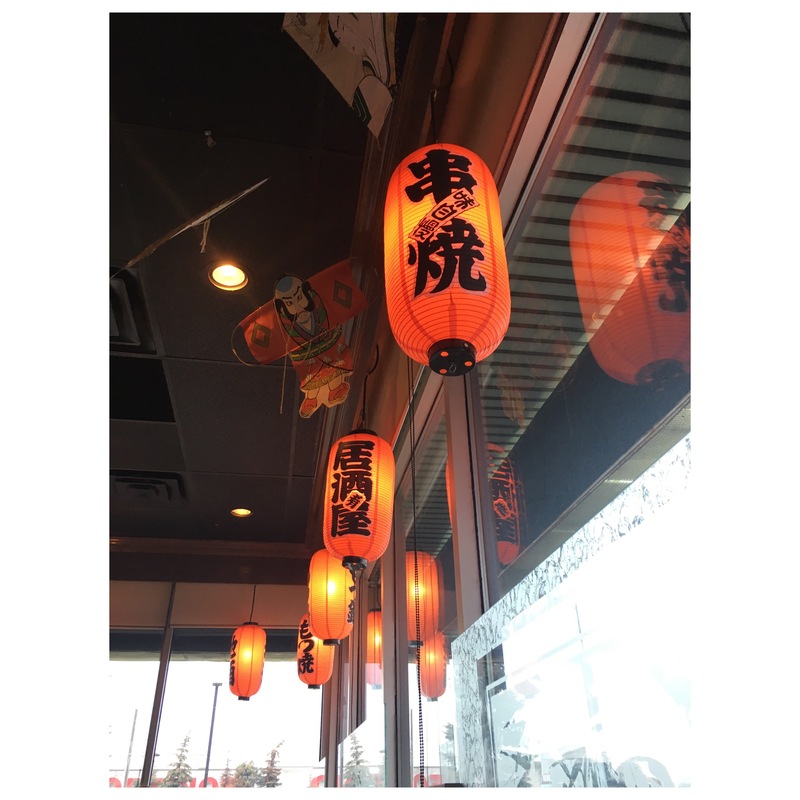 The restaurant is located in the Greater Toronto Area, north of the city and if you live in, or are visiting the GTA I reccomend trying this restaurant. The restaurant is decorated with countless Japanese relics and cultural objects including a dried blowfish/ puffer fish hanging near the bar, which I was always fascinated with as a kid. I’ve tried a lot of the different Maki roll options since coming here but I think my top 2 favourite go to rolls are the “Rock and Roll” and the “Koganei Roll”. 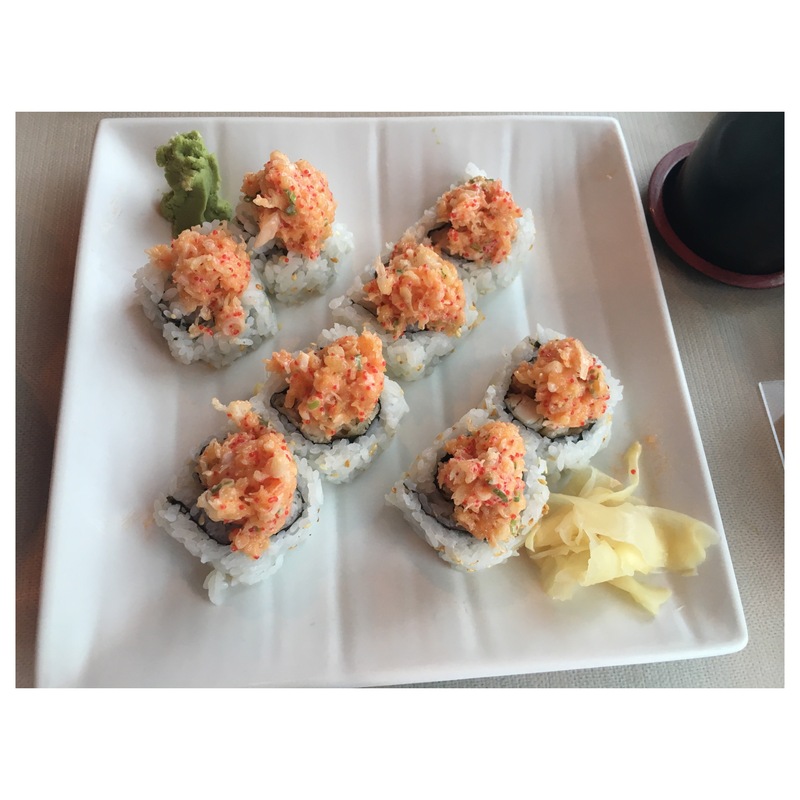 The rock and roll is a bit more simple and comes with four rolls that each contain shrimp tempura, tobiko, avocado, crabmeat, cucumber, and unagi sauce. 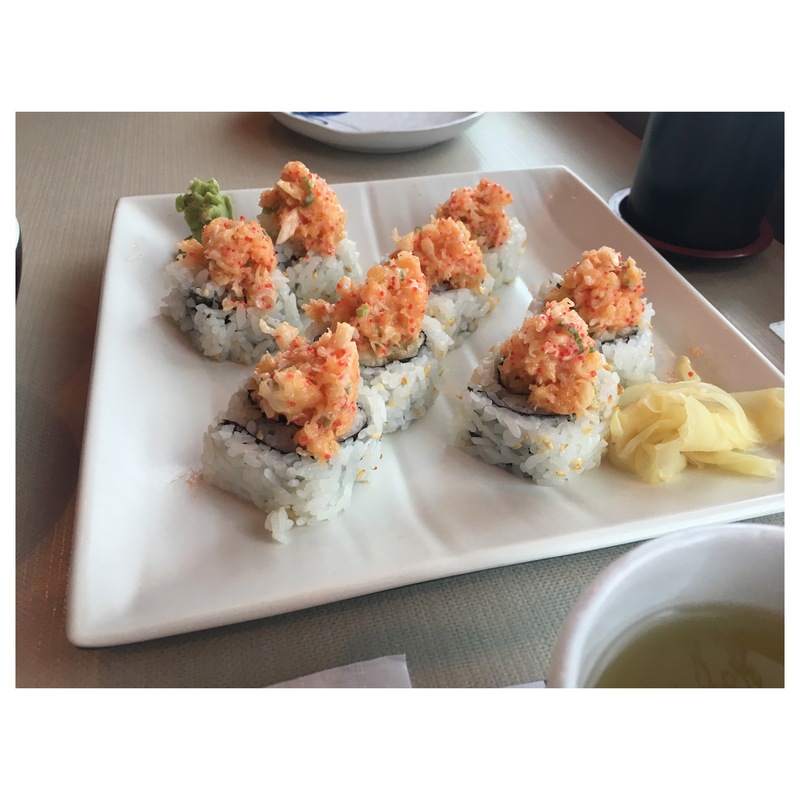 The koganei roll is a bit more elaborate and contains 8 jumbo sized rolls with shrimp tempura, deep fried hamachi(fish), onion, tobiko, and topped with spicy mayo. This roll tastes amazing and has little bits of fried fish on top of it that give it this tasty mix of flavour and crunch. It is a hefty roll however, and I find it hard to finish all 8 pieces because each piece contains a lot of fish and toppings. Below is a picture of the Koganei roll in all its glory. 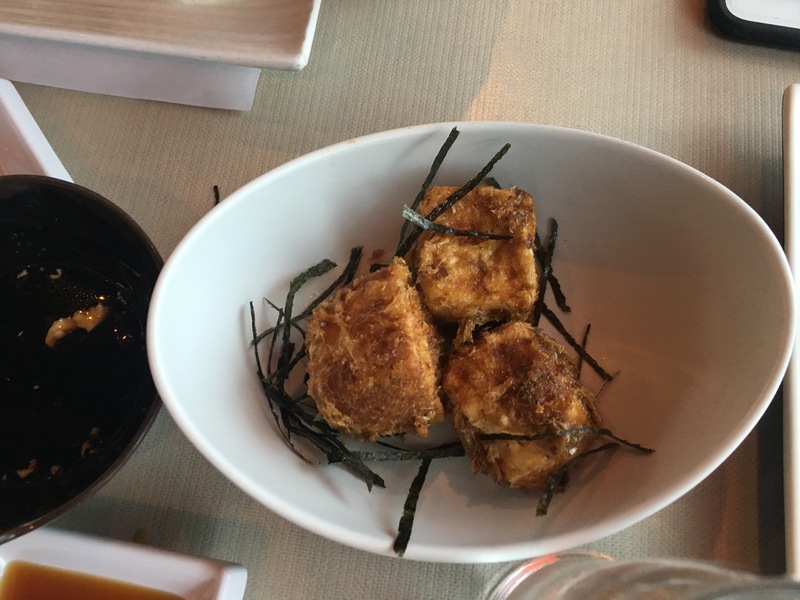 As far as appetizers go- their Miso soup is amazing, and I usually order the Agadashi Tofu- fried tofu, or the edamame beans. My mom swears by the seaweed dumplings, which are pork and shrimp wrapped in a seaweed shell. Not only are the rolls great, so are the other main dishes. 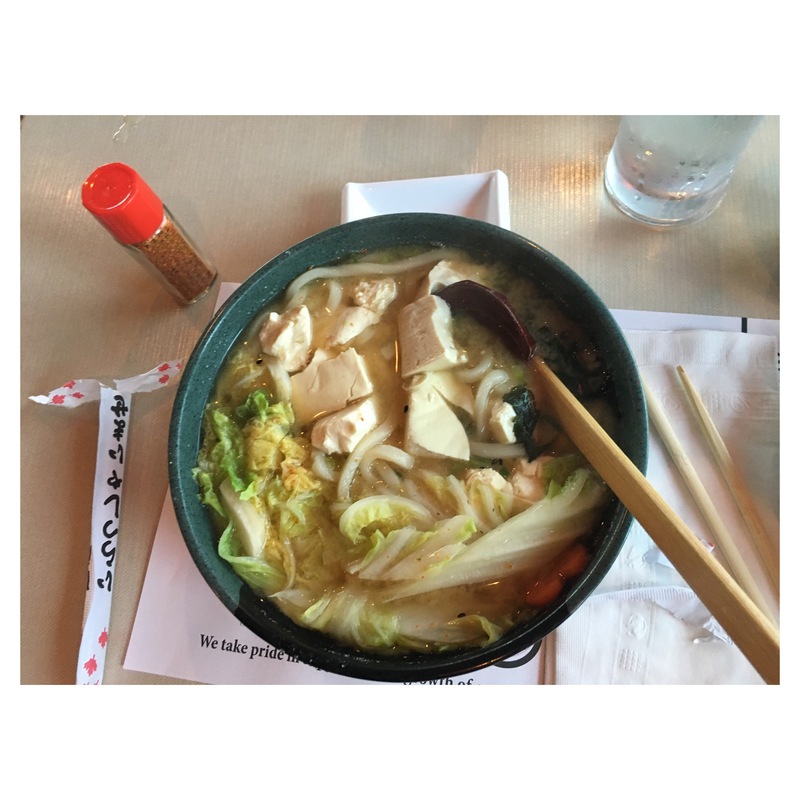 The Udon noodle dishes are hearty and satisfying; pictured below is a vegetarian Udon order with tofu and cabbage. The Udon noodles are thick soft noodles in a soup bowl containing either meat or veggies. The set course meals; which come with a soup, a small salad, and a plate of either chicken teriyaki, salmon, steak teriyaki, fish, or pork with a side of rice and vegetables. 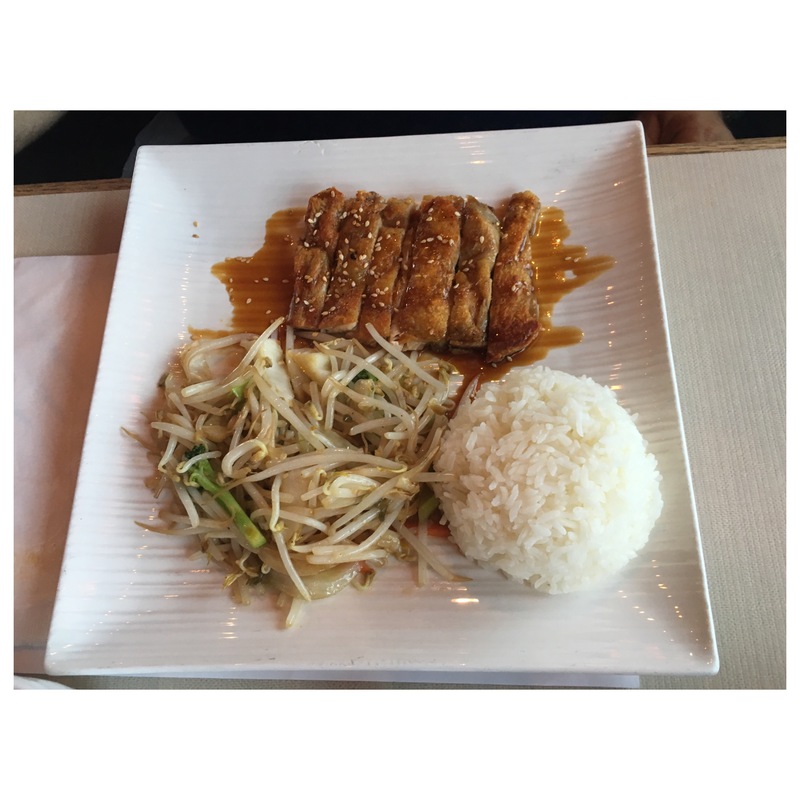 Pictures is an order of chicken teriyaki with rice and bean sprouts. Having come here for many years and having tried many things on the menu, I can say with certainty that this restaurant is great. 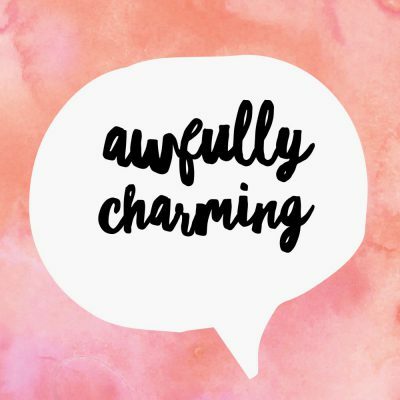 Everything is fresh, the service is friendly, the atmosphere is charming, and the food is delicious.